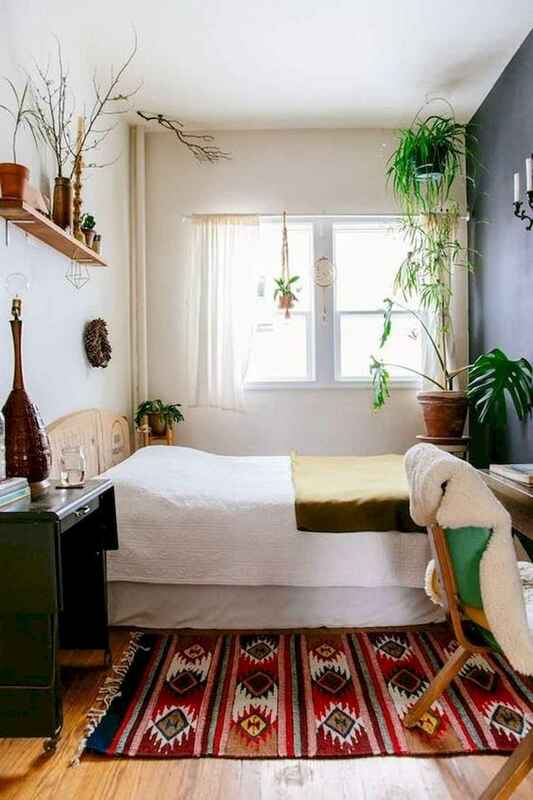 Are you looking for small bedroom designs and ideas for maximizing your space? I have the same issue in my small apartment, but I have discovered that adding hidden storage space, incorporating a retractable bed into the design, and utilizing my wall space properly can help a lot. Making sure that clutter is off of the floor is something that goes a long way when you are considering new small bedroom ideas. Having drawer storage under your bed is a great, especially if you lack closet space. Besides, if the floor space is minimal, maybe you can think about building a loft to sleep in. This gives you the space for a desk or a sofa and some space to walk instead of a large bed taking up all of the space. Most of the bedroom designs and ideas for maximizing your small space in this gallery are perfect for adding personality to your room without making the place look cluttered. I have also found that lighting plays a big part in making the most out of your room. If there is not enough lighting, the bedroom just looks smaller.